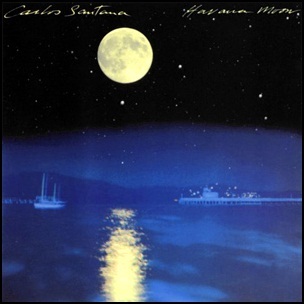 On April 1, 1983, “CBS” label released “Havana Moon”, the fifth Carlos Santana album. It was recorded in 1982, at “The Automatt” in San Francisco, and was produced by Jerry Wexler and Barry Beckett. 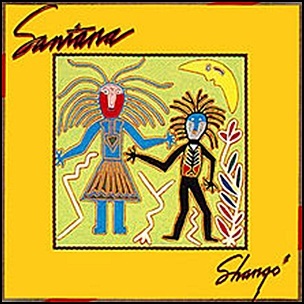 In August 1982, “Columbia” label released “Shangó”, the twelfth Santana studio album. It was recorded in 1982, and was produced by Bill Szymczyk, John Ryan, Carlos Santana and Gregg Rolie. 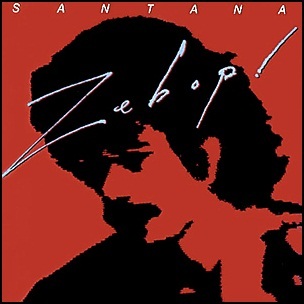 In April 1981, “Columbia” label released “Zebop!”, the eleventh Santana studio album. It was recorded 1980-1981, and was produced by Carlos Santana and Bill Graham. The album was certified Platinum in the U.S. by “RIIA”. 19801981Alan PasquaAlex LigertwoodAlexander OlshanetskyAmerican GypsyAprilArmando PerazaBill GrahamBrightest StarCarlos SantanaCat StevensChaim TauberChangesChris SolbergColumbiaDavid MargenDon RayeE Papa Réeleventh albumFred CateroGraham LearHannibalI Love You Much Too MuchJ.J.CaleKeith OlsenOrestes VilatoOver and OverplatinumPrimera InvasionRaul RekowRichard BakerRick MeyersRIIARuss BallardSantanaSearchin'Tales of KilimanjaroThe Sensitive KindU.S.WinningZebop! 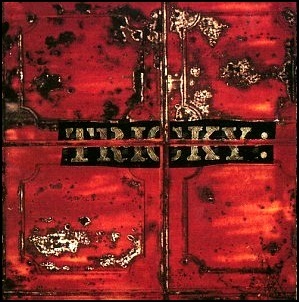 On February 20, 1995, “4th & B’way Records” label released “Maxinquaye”, the debut Tricky album. It was recorded at Tricky’s home studio and was produced by Tricky and co-produced by Mark Saunders. In 2013 “NME” magazine ranked “Maxinquaye” at number 202 at its list of “Best Albums of All Time”. All tracks by Tricky, except where noted. Ponderosa – Tricky, Howie B.